Go-Ahead and its operating companies are committed to providing public transport services that meet our passengers’ needs now and in the future. We pledge to mitigate the negative impacts of our energy use by operating our services and premises efficiently from a financial, technical and operational perspective. 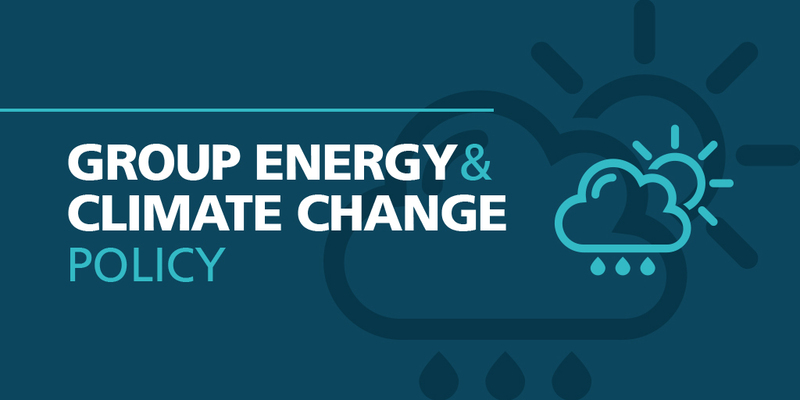 We drive continual improvement in our energy performance through innovation and through working with our colleagues, industry partners, suppliers and other stakeholders to optimise our energy efficiency and encourage positive change in tackling climate change. We will comply with all legislative and other requirements relating to energy sources, consumption, efficiency and climate change. We have established our baseline energy and carbon performance and set challenging targets and plans to improve it. We will ensure that adequate information and resources are provided to achieve our objectives and we will monitor progress towards them, publicly reporting on our performance. Working towards a culture where energy is seen as a valuable resource rather than just a cost of doing business, we will support the purchase of cost-effective, energy efficient and low carbon products and services such as electric vehicles, as well as design solutions that drive energy performance improvements. This Policy will be reviewed annually and applies to all Group operating companies.It is fully endorsed by The Go-Ahead Group Board.